Most travelers don’t make stopping by a province’s provincial capitol a part of their itinerary, and this is sometimes a shame, because a lot of provincial capitols are a sight to behold. 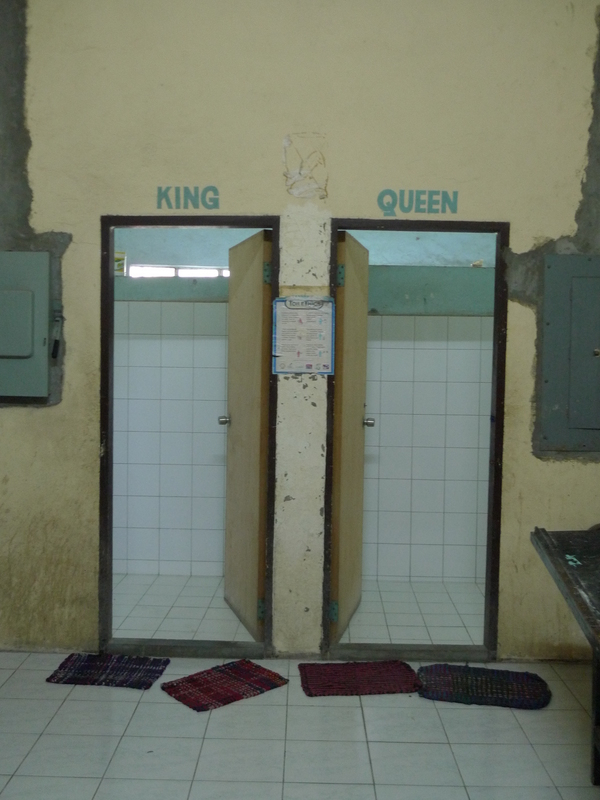 In a country that doesn’t put too high a premium on history and historical architecture, these seats of local government can sometimes inspire awe. An example of this is the Provincial Capitol of Cagayan Province, which is located a few minutes from Tuguegarao City, but can be reached by trike. I’m not going to lie to you. The only things to see in the area near the capitol is more government buildings, and it does get quite hot, and it’s not like you’re going to be allowed inside anyway. 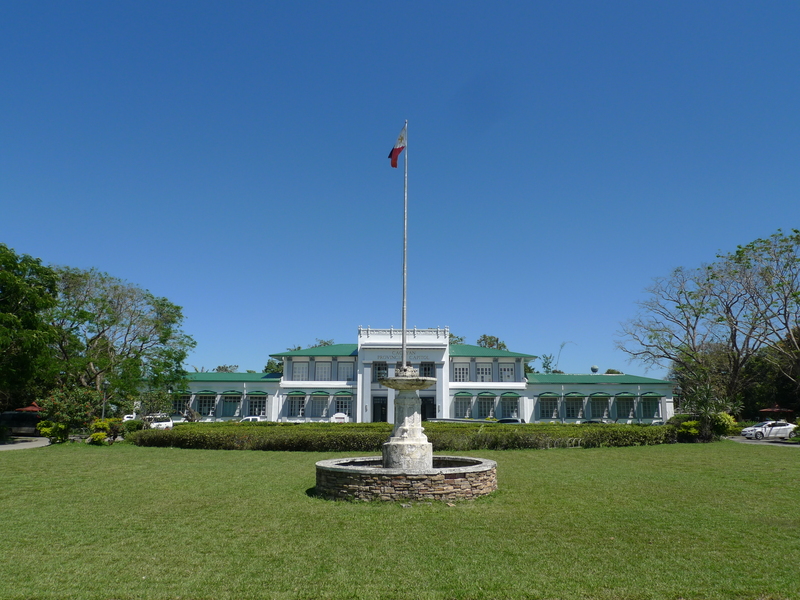 But the building is grand, and if you’re a history buff, you’ll have to be here anyway because the Capitol grounds is also where you will find the Cagayan Museum and Historical Research Center. 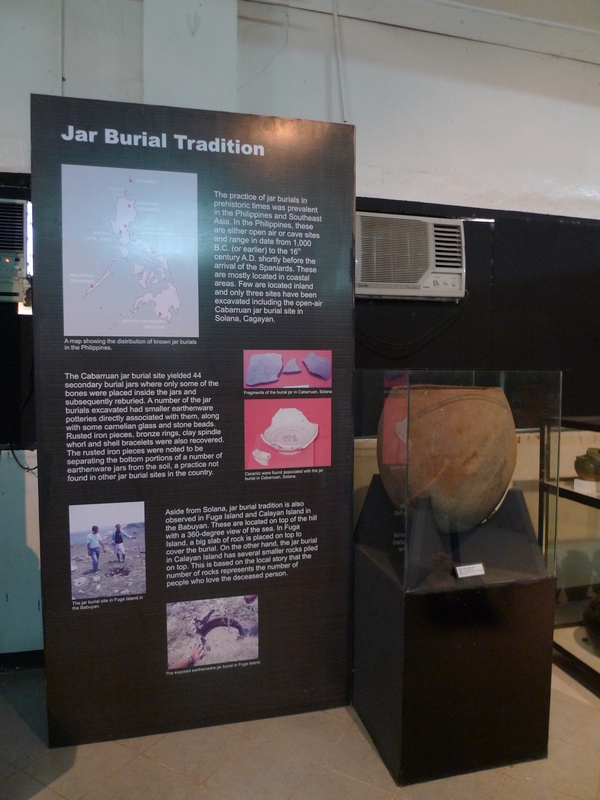 The museum is a small, tiny building, but it’s fairly informative, if you’re looking for a quick but intensive education on the history of Cagayan Province. The exhibit is a linear history starting from pre-historic times to the last century. There are stone tools on display, as well as pre-historic burial jars, religious statues and vestments and household furniture from the Spanish era. A jar that used to hold an actual dead person. 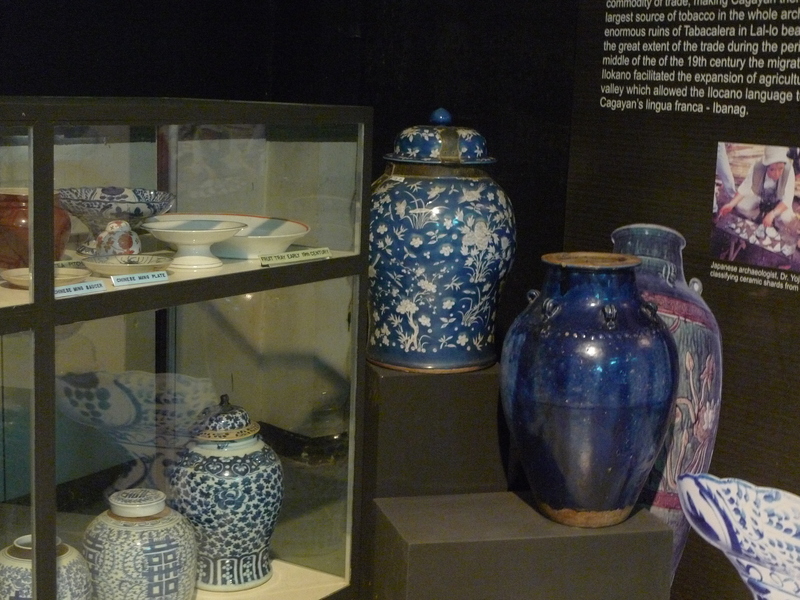 Chinese ceramics dug up in the area. 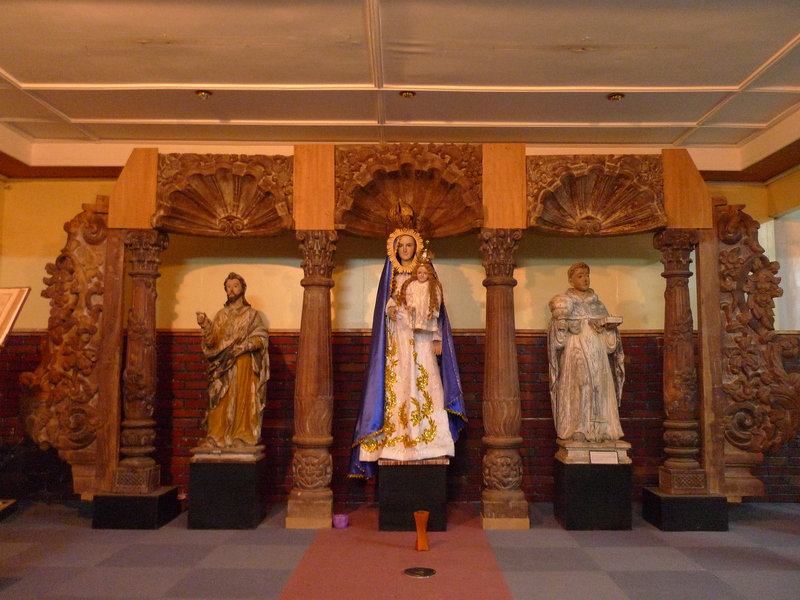 Religious statues that looked down on generations of mass-goers. I’m not saying that you have to drop by the Capitol or the museum. I’m just pointing out that it wouldn’t be a total waste of time if you did. Cagayan trip courtesy of Philtoa.